We are Eastern Saskatchewan’s Largest Professional DJ and Sound Company. 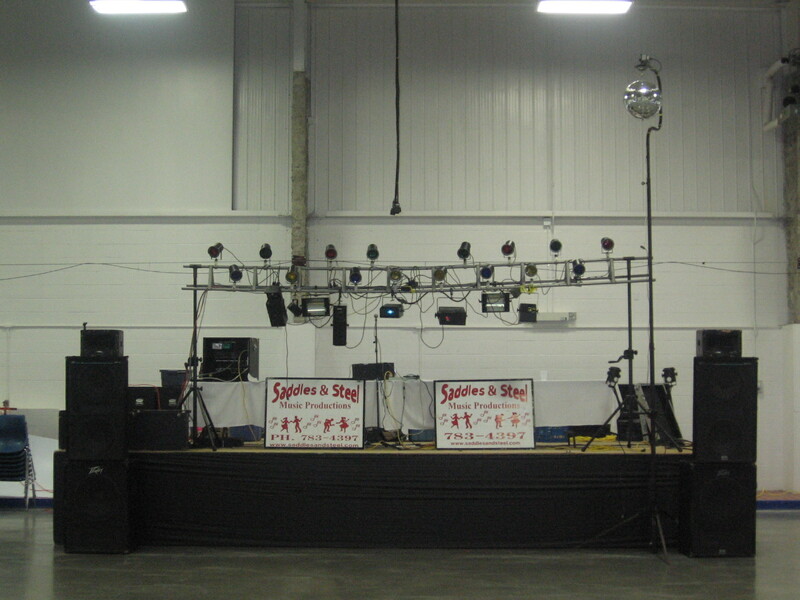 Specializing in Video Dances, Weddings, Game Show Mania, Karaoke, Equipment Rentals, and Sound and Light Services. Large or small, we have the experienced, courteous staff, and Professional Grade equipment to make your event a success. We are also a proud member of the Canadian Disc Jockey Association. We are the only CDJA (Canadian Disc Jockey Association) licensed DJ company in the Yorkton area. This means we take what we do seriously, and have the music, equipment, staff and knowledge to entertain crowds ranging from young to old. Our music is updated monthly and includes; new country, rock, pop or alternative.